Telestream, the leading provider of video transcoding and workflow automation solutions, today announced the expansion of its sales management team to address significant worldwide growth for its enterprise-class video products. Mark Wronski was named Vice President of Sales for the Americas and George Boath was named Vice President of International Sales for Telestream’s enterprise products, which are comprised of multiformat video ingest, transcoding and file-based workflow automation products. Telestream also announced the addition of other sales management roles, as it positions itself for continued growth following a record first quarter in 2013. Wronski is responsible for managing Telestream’s enterprise direct sales team and distribution network across North and South America. He brings over 30 years of leadership experience in both sales and corporate management to the Telestream team. Boath expands his role in managing the company’s enterprise sales teams in Europe, Africa and the Middle East, to include the Asia-Pacific region. Following his start in the telecom industry, George has spent 27 years selling and marketing broadcast video technology products. North America: Larry Goodman has joined the company as Western Regional Sales Manager, and Bob Barnshaw has joined the company as Northeast Regional Sales Manager. Europe, Africa, Middle East: Nick Kayworth has been promoted to the position of Sales Manager, Systems and Solutions, and Christian Martinsen has joined the company as Sales Manager for Northern Europe. Asia Pacific: Josh McMahon was promoted to Regional Manager for APAC, and Ferdinand Stoer has joined the company as Sales Manager for Japan, Korea and India. 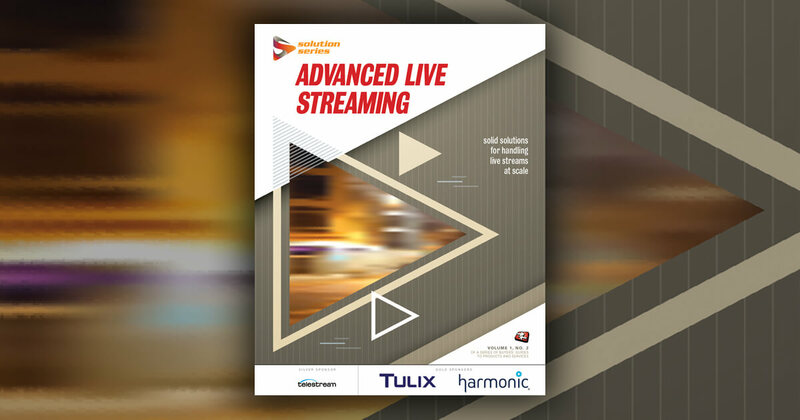 Telestream holds a dominant position in the file-based video transcoding and workflow automation market. According to the October 2012 Multimedia Research Group, Inc. report, Growth in Video Streaming Good News for Multiformat Transcoders, the multiformat transcoder market is expected to grow from under US$200 million in 2011 to over US$500 million in 2016. More information about Telestream and its products is available at www.telestream.net.